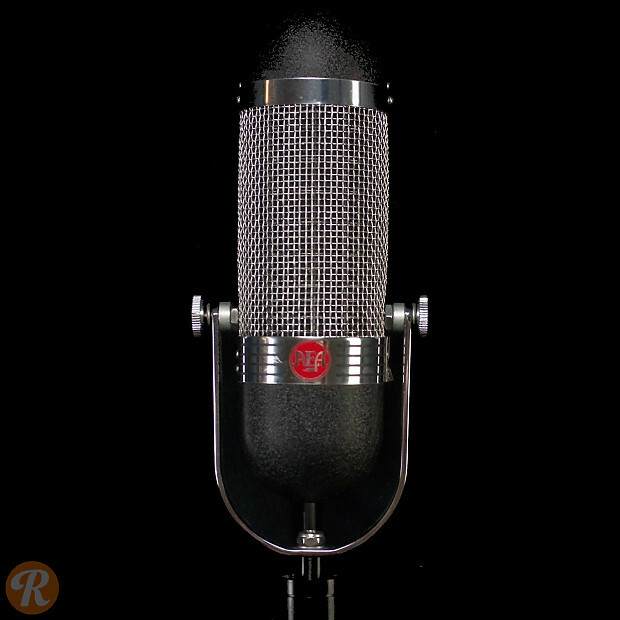 AEA Microphones has been restoring vintage RCA mics for decades, and uses their expertise and experience to design and manufacture modern ribbon microphones at their shop in Pasadena, CA. 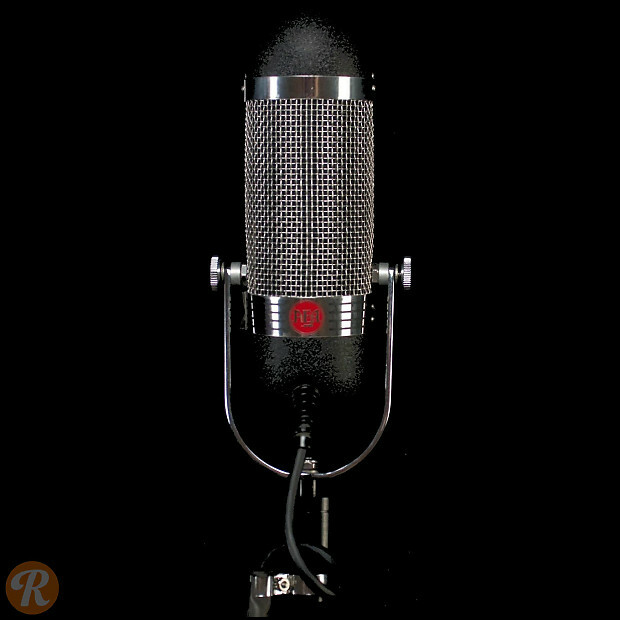 The R84, one of their most popular models, harkens back to the classic 44BX and 77DX microphones with custom transformers and a 2.35" long ribbon element. This is the original, passive version. An active version, model A840, incorporates a phantom-powered amplifier.